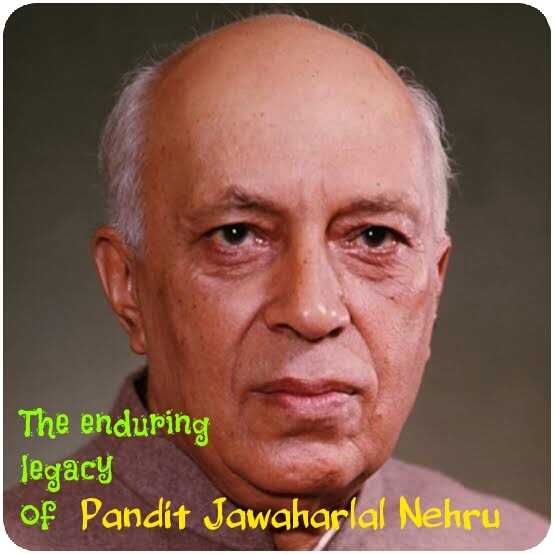 Musings 'n scribblings of a philanthrope .. : A season with Pandit Jawaharlal Nehru .. This morning, I enjoyed a calm and quiet one and a half hours I spent with India's greatest Prime Minister and architect of Modern India, none other than Pandit Jawaharlal Nehru. I did not get to see him and feel him physically, but he was with me in mind and spirit, explaining to me the intricacies of Indian culture and spirituality through his greatest book - The Discovery of India. Of late I have started reading this classic book and the best one on Indian civilization. This classic on Indian history and philosophy spread over 4500 years covering the spiritual texts of Bhagavad Gita, Mahabharatha, the interesting commentary on the Jataka tales, Budhist influence and Alexander the Great's failed attemts to conquer India, from none other than this proud son of India makes excellent reading. Was it a twisted fact of history that when Alexander the Great from Macedonia was mercilessly defeated by the smallest of chieftains when he tried to conquer the area around Indus, it was quoted (or misquoted in history books around the world) as an internal strife within his army which wanted to return to their homes (before all of them would have been butchered ..!!) ?? Giving Alexander of Macedonia the pride and greatness due to him, let us leave it to our analysis to understand the real intent of Alexander's withdrawal ..
Nehru is indeed one of the greatest Indian political leaders, statesman, thinker and philosopher of our time. His depth of understanding, ability to analyse, his understanding of events, philosophical discourses are beyond compare. Nobody in the twentieth century across the world could match the intellectual prowess, strength of character, discipline and capability of Nehru, to challenge him. 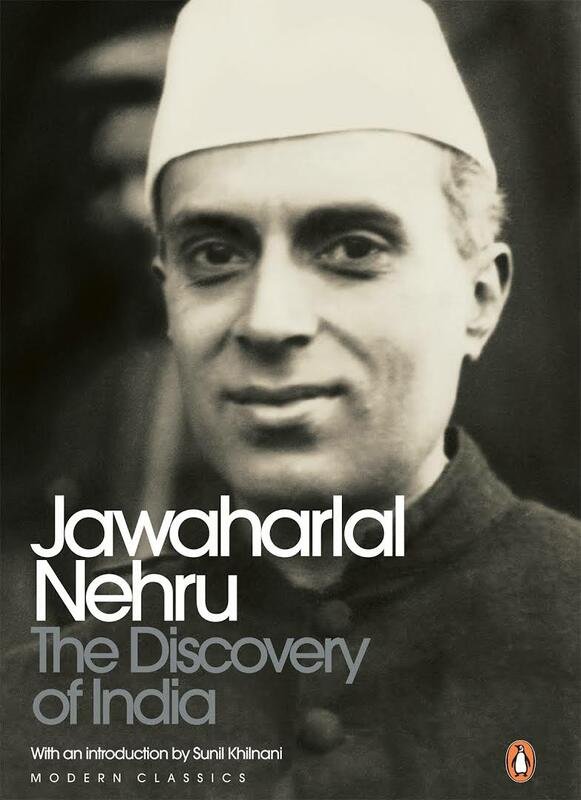 The most interesting part was that Discovery of India, was written during a four year period while Nehru was in solitary confinement at the Ahmednagar Fort from 1942-46. While Gandhiji was outside the prison organising struggles and strifes against the British, Nehru was sitting in the quietness of British imposed confinement and adding to the richness of Indian appreciation and understanding of its rich traditions and philosophy. A must read for every lover of Indian culture, traditions, its rich and varied history, events and spirituality !! Unfortunately Nehru is also badly a very misunderstood political leader as some sections of the political spectrum fail to appreciate his contribution to the birth and freedom of India from British clutches and as the architect of a Modern India. Quite sad ! Let us all understand that intelligence and understanding is beyond all narrow confines of ideology, thoughts and selfish actions ..